Scientists at the Scripps Translational Science Institute and The Scripps Research Institute have announced the launch of a smartphone-app research study that seeks to understand how receiving personal genetic risk information impacts heart health decisions. The MyGeneRank app allows individuals with genetic data from 23andMe to obtain an estimated genetic risk score for coronary artery disease. Surveys and Apple HealthKit data will be used to determine if this information helped guide decision-making related to lifestyle modification and use of statin medications. Many health conditions, including coronary artery disease (CAD), are caused by a combination of our environment, behaviors and genes. While patients can control some factors that may impact their chances of developing disease, the contribution of their genes remains encoded in their DNA throughout their lives. Now, extensive research has shown that a genetic risk score can be used to identify people with low, intermediate and high risk for CAD. It has also been determined that the use of cholesterol-lowering drugs, known as statins, provides greater benefit and protection against disease for people with a high genetic risk for CAD. Additionally, despite their inherited genetic risks, individuals have the ability to offset much of their genetic risk for CAD by maintaining healthy lifestyle habits. The MyGeneRank mobile app is built using Apple's ResearchKit. With user permission, it will connect with the 23andMe API to calculates and returns a genetic risk score for CAD. The app also calculates a 10-year absolute risk estimate for an adverse coronary event, such as heart attack, using a combination of genetic and clinical factors. Users are able to adjust behavioral risk factors to see the influence of lifestyle habits on their overall risk. Study participants are asked to complete a survey when they receive their risk score, and then six months later to determine whether this information has influenced their health decisions. 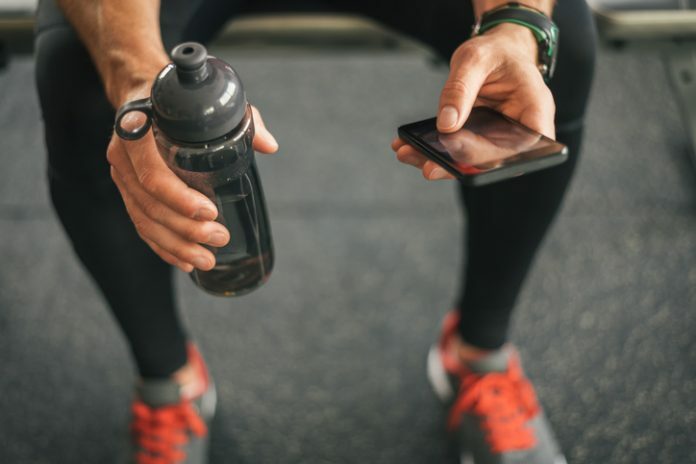 Through its integration with the Health app on iPhone, users can decide whether to share their health, activity and nutrition data with researchers to further assess changes in behavior.